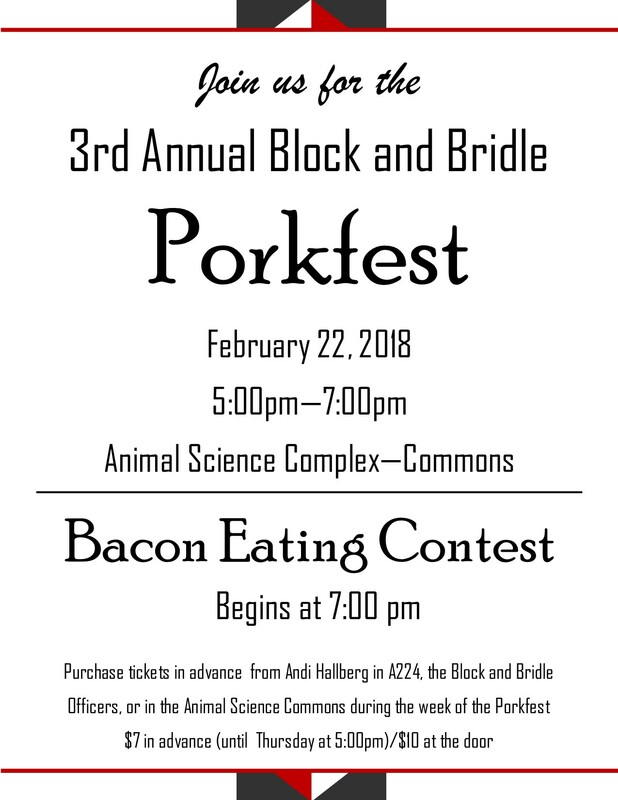 The University of Nebraska's Block and Bridle Club is requesting nominations for the 85th annual Block and Bridle Honoree. Nominations are encouraged from across the state of Nebraska for an individual who has contributed outstanding leadership and is a vital asset to the Nebraska animal industries. The Block and Bridle Steak Fry a huge Success! On April 14th, the Block and Bridle Club invited faculty, supporters, parents, and industry leaders to the annual banquet on Nebraska Innovation Campus. 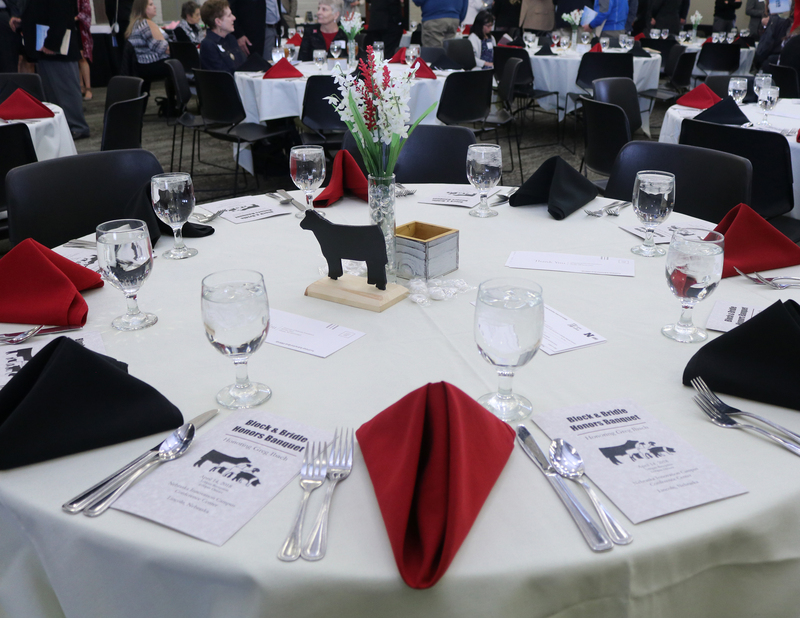 This year’s banquet was part of the Animal Science Alumni Reunion Weekend. Greg Ibach of Sumner, NE was recognized as the newest University of Nebraska–Lincoln Block and Bridle honoree. Friday, November 3rd will be the annual Little AKSARBEN show put on by Block and Bridle Club and the AKSARBEN Foundation. This is an excellent chance for showman to exhibit their skills and compete against peers here at the University of Nebraska-Lincoln. This is also a great chance for those who have little to no showing experience to learn some new skills, as there is a novice and experienced division in each livestock species. 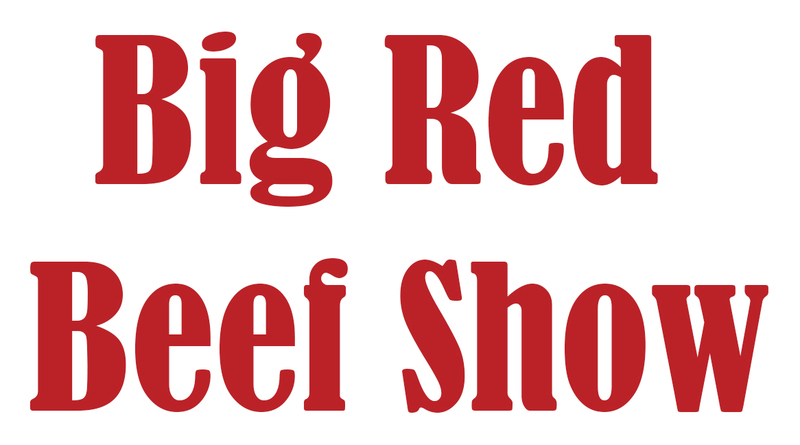 This year we will have swine, sheep, horses and cattle available to show.